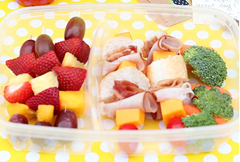 You are here: Home / Family Living / 13 Back To School Lunch Ideas! 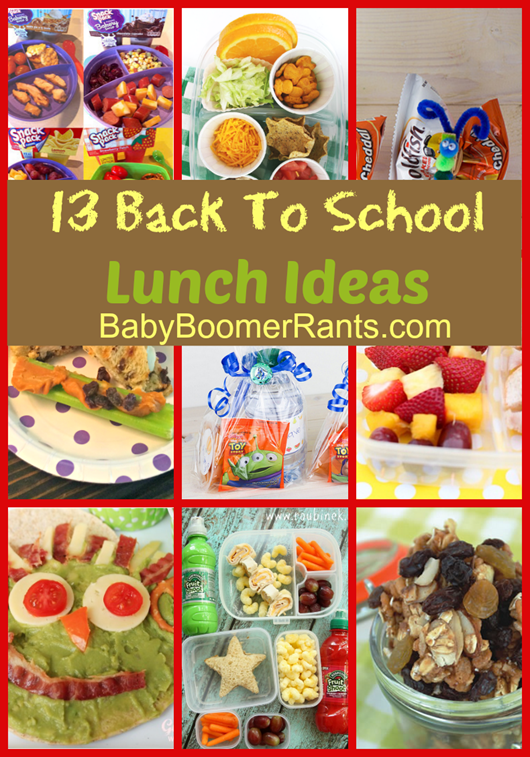 13 Back To School Lunch Ideas! Well, it’s that time of year again where we send the kids off to school. 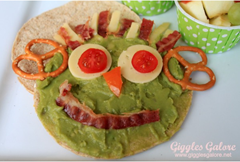 School lunches can get boring and quick! 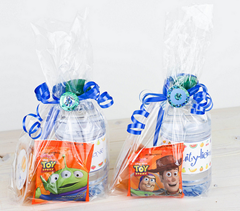 Here are 13 Back To School Lunch Ideas that might help you liven things up for your kids.